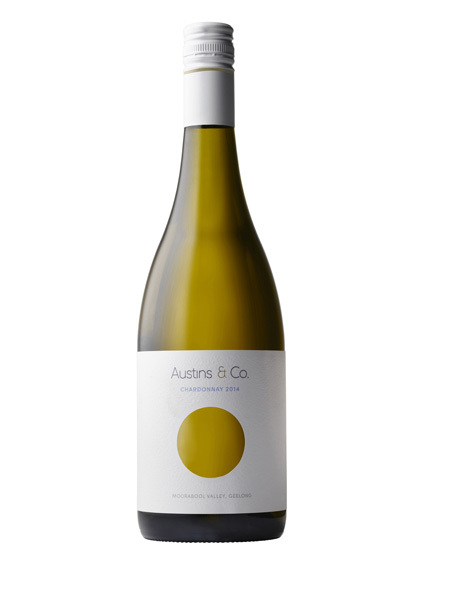 From the Geelong region, this chardonnay from the 2014 vintage has aromatics of nectarine, lemon and nuts. The palate reminds principally of just picked grapefruit and lemon with medium length and very firm acidity. A bit too firm for me.